Don't just be a designer. Become a user experience advocate! Don’t just be a designer. Become a user experience advocate. We cannot design the user experience alone. We need the help of our colleagues. That means we have to become advocates for the user experience. We have some nerve as designers! We must often come across as an arrogant breed. Nowhere is this more true than when we call ourselves user experience designers. Whether we mean it or not it carries the implication that we can single-handedly design the user experience. Of course in reality nothing could be further from the truth. Improving the user experience requires a range of expertise. There are the obvious ones, such as designers, developers, copywriters and marketers. But there are not so obvious ones too. People like accountants, compliance experts and telephone support staff. In fact, it is hard to think of somebody who doesn’t influence the customer experience in someway. Not all do so directly, but they do have an impact. With so many people impacting the experience, we need advocates more than we need designers right now. The problem is most colleagues rarely consider the user experience. They are internal focused. Too busy firefighting and trying to meet deadlines to consider the needs of the customer. A designer will struggle in this kind of atmosphere. They will find themselves frustrated in their efforts by colleagues who have other agendas. Before a designer can do his or her job they first need to shift that culture. That means becoming an advocate for the user experience. Before designers can do their job, they first need to change the culture. They need to become advocates. Of course this doesn’t apply to all organisations. Those who are more mature in this area have a culture focused on improving the experience. In such organisations there is no need for an advocate, and a designer won’t face constant resistance. Unfortunately few organisations are in this place. That is why we need advocates more than designers. We need people who are going to be as focused on changing organisational culture as they are on designing out user interfaces. If you are a designer who feels limited in what you can do without the support of your colleagues, you need to become an advocate. This is the topic of my upcoming book. The book guides you through the process of becoming a user experience advocate. It helps you shift the culture within your organisation to be more user centric. There are many components to achieving this and it is a long journey. It is a marathon and not a sprint. But at the heart of it all lies an internal comms strategy. An internal comms strategy is a campaign to promote user experience best practice within your company. It is a shift in thinking from delivery to education. It is about seeing our role as educators first and implementers second. This is counter intuitive for digital professionals. We are a group focused on shipping. But if you ship work without people understanding the value of it then you will fail to win anybody over. You will fail to change the culture and ultimately will only make small improvements to the experience. Fortunately there are loads of ways you can be educating. In fact I am currently working on a card set of 52 ideas for shifting your organisations culture. But in the meantime, here are ten things you should be considering. 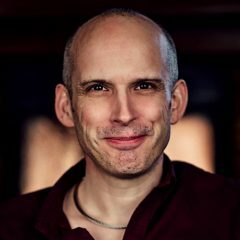 Encourage management and colleagues to attend the usability sessions you run. You do run usability sessions don’t you? Run sessions on the same day every month and always send out invites. 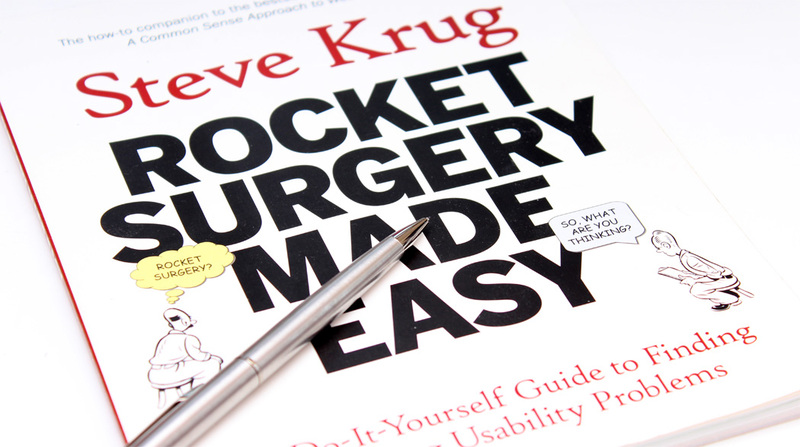 If you aren't running open, regular usability sessions I would highly recommend Steve Krug's book Rocket Surgery Made Easy. There will be others in the organisation who care as much about the user experience as you. Take the time to find them and start meeting with them. Work together on how you can promote user experience in the organisation. Don’t struggle alone. There is power in numbers. Send out a regular newsletter to colleagues highlighting user experience best practice. Promote your successes. But also highlight what the competition are doing or great content you have read online. A newsletter is a great way of drip feeding best practice into the minds of colleagues. Best of all it just drops into their inbox, rather than requiring them to visit your blog. Formalise best practice in a set of design principles. 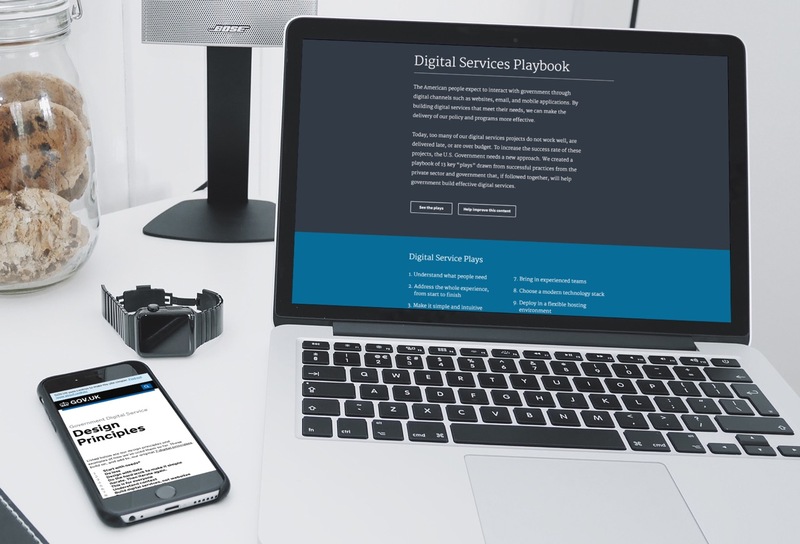 This is an approach used by organisations such as the U.K. Government Digital Service and U.S. Government. Formalising your design principles provides a handy summary of user experience best practice for colleagues. A set of principles like this are a nice condensed way of communicating the core elements of user centric design. They are great for referring to when working with colleagues. Colleagues fail to consider users because they don’t have regular contact with them. Inviting them to usability sessions will help, but it won’t reach enough people. Putting users on your office walls is a great way of keeping them in the minds of colleagues. 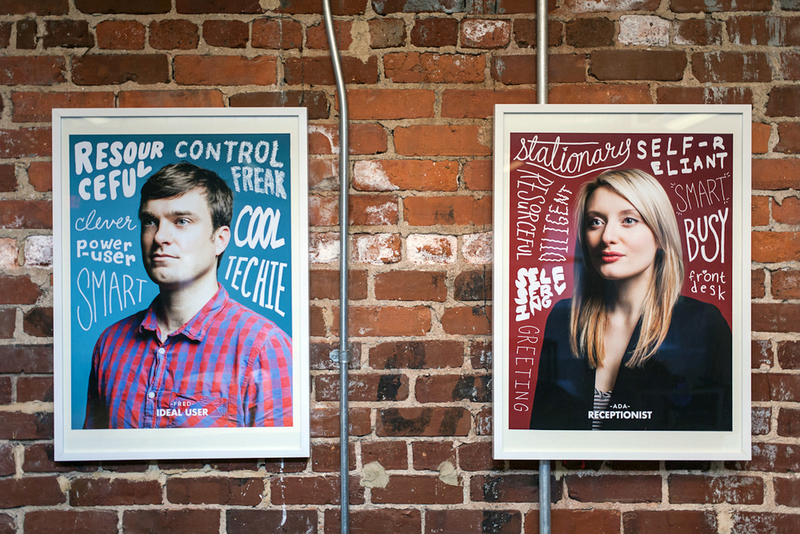 Mailchimp addressed this problem by turning personas into attractive posters. Posters they display around the office. You could do the same with empathy maps or customer journey maps. Start running the occasional lunchtime presentation. A place where you talk about user experience best practice and present your work. From time to time also invite along outside speakers to add some credibility. If possible, bribe people to attend with a free lunch! When you run usability sessions (you really do run these don’t you?) make sure you record them. When you have finished, edit together all the worst comments and criticisms into a short video. Circulate this to colleagues. This is a great way of exposing them to the frustrations of users. As designers we often fear showing work in progress to colleagues for fear of criticism. But doing this excludes them from the process and so they learn nothing. By engaging throughout the design process you have a chance to show them what good user experience design looks like. You can take this further by workshopping with colleagues. Workshopping is a great way of getting them thinking about things from the users perspective. Whether a design sprint or homepage prototyping, a workshop exposes colleagues to a new way of thinking. It also makes them feel consulted. Finally, I would encourage you to get out of your chair and speak to colleagues across the organisation. Stop emailing back and forth. Have conversations instead. In fact go and sit next to colleagues you are working with. Break down business silos at every opportunity. Spend time with colleagues in other departments. I know this is a big ask. I am sure you struggle to find time to do the work you currently have, let alone taking on this role too. But if you do not find time, things will never change. Management and colleagues will continue to frustrate your efforts. You will only ever get to make small design improvements rather than transforming the experience. If you become an advocate, the time will come when you find colleagues empowering you to do your job, rather than hampering you. Surely that is worth the effort?